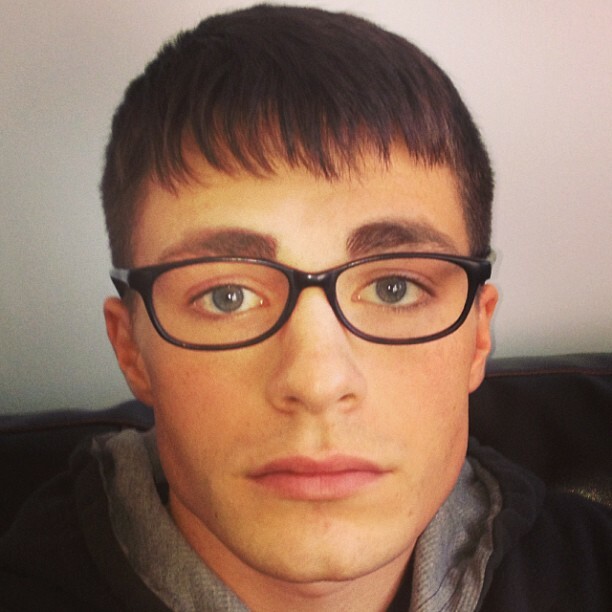 Totally dig Colton Haynes new look!!! 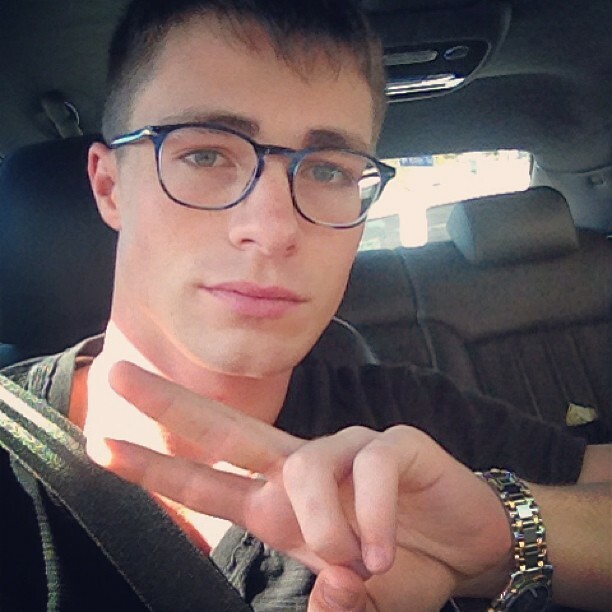 He totally rock the nerd look!! !